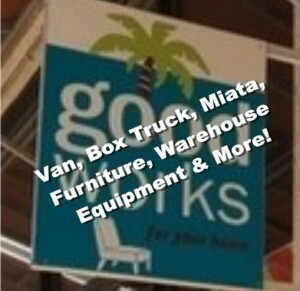 Good Works Furniture Store, Warehouse Fixtures and Vehicles Up for Auction! Bid Now! The Delmar Loop was sad when Good Works closed their doors, but buyer's have their last chance now, to place their winning bids on eclectic furniture, decor, all of the warehouse fixtures and furnishings, as well as a very nice box truck, cargo van with only 28,000 miles on it and a 1993 Mazda Miata! Online bidding ends Thursday, May 20th with a Public Inspection from 11AM-2PM on the 20th. Click here for details on the Good Works Furniture Auction and More! 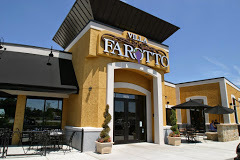 Breaking News: Villa Farotto has Closed and Everything is Going Up for Auction! Chesterfield Valley is going to miss this beautiful 9,000 SF Restaurant that closed just after their Mother's Day celebration this past Sunday. The BCL Auction team is working fast to catalog all of the restaurant equipment and furnishings from this upscale dining establishment that will be sold to the highest bidders online on Monday, May 18th at 8:00 PM CDT. You may Preview the Items in Person on Monday, May 18th from 11AM-2PM. Good Luck to our Bidders & Villa Farotto, we're sorry to see you go! 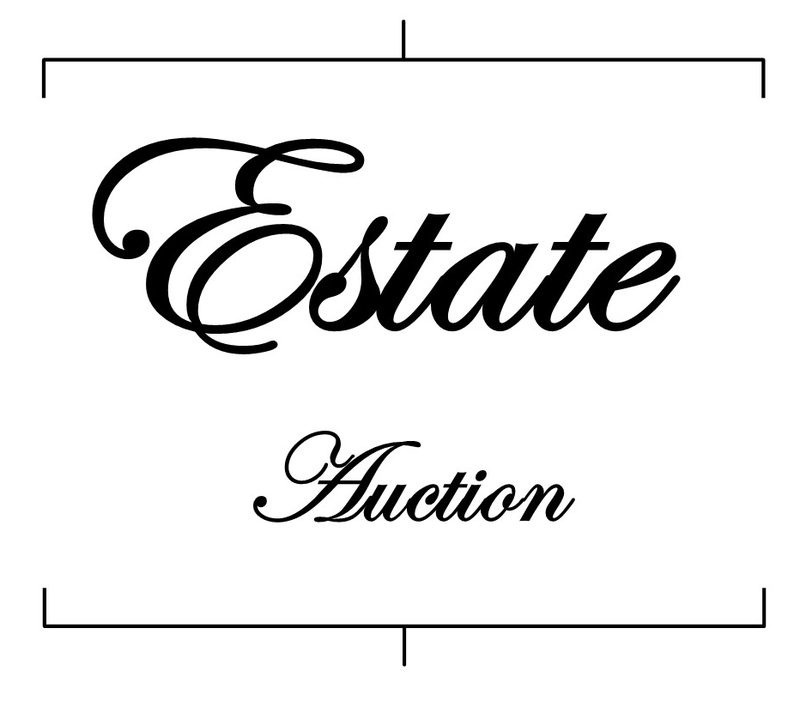 Click Here for the Villa Farotto Auction! JUST ANNOUNCED: MAD TOMATO GOING UP FOR AUCTION! The BCL Auction Team is cataloging all of the Restaurant Equipment & Furnishings from Mad Tomato in Clayton that is Going up for Auction! The Bidding Link will be Posted Soon, as the bidding for this online restaurant equipment auction will begin closing on Monday, May 11th at 7PM CDT. Preview for the Public will be held on Monday, May 11th from 11AM-2PM. 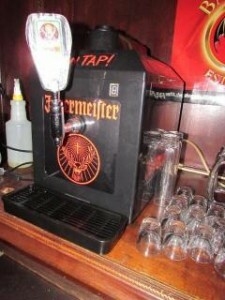 Looking for Restaurant and Bar Equipment at Auction Pricing? Don't Miss the Short Notice Restaurant Equipment Auction at Moto Sushi in St. Peters, MO that ends this Wednesday, April 29th at 8PM! 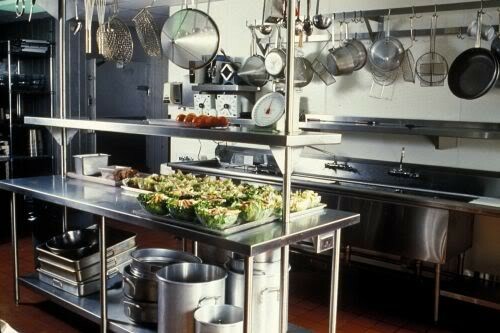 This restaurant and bar equipment is very clean and ready to move into your kitchen! Bid Now on Commercial Refrigeration, Deep Fryers, Walk-In, Cook Line Equipment, Bottle Boxes and Bar Equipment and Small wares, Decor, Equipment Stands and Much More! Public Preview is from 11AM-2PM on Wednesday, April 29th! 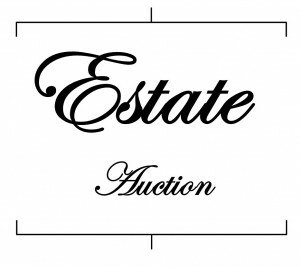 ONLINE ESTATE AUCTION COMING IN MAY! We're very excited to bring you a Fabulous Online Estate Auction in May in University City, MO. The Estate of Andrew Pitt will include a large amount of Woodworking Equipment and Tools, Artwork, Antique Furniture and Collectibles. Bid Now on 300 Unique Items at BCLAuction.com! Looking for a food trailer? 240 items. 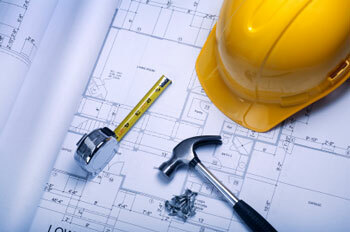 Box truck, Buffers, Grinders, Lawn Mowers, Spreaders, Pallet Jacks, Pressure Washers, and much more. Check it out now! Auction ends Monday, April 20th at 8PM. 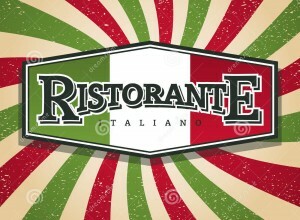 In need of used restaurant equipment? Look no further. Great quality and prices at our online auction. Selection of 138 lots, including Appliances, Furniture, Mixer, Refridgeration, Oven ranges and much more! Auction ends April 16th, at 8PM. Auction ends Tuesday, April 14th at 8PM.